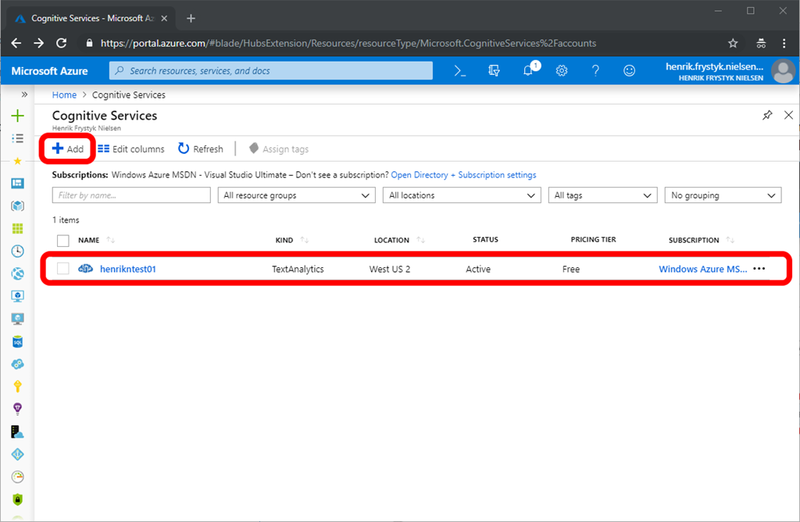 You can run docker in many contexts, and for production environments you will definitely want to look at Azure Kubernetes Service (AKS) or Azure Service Fabric. 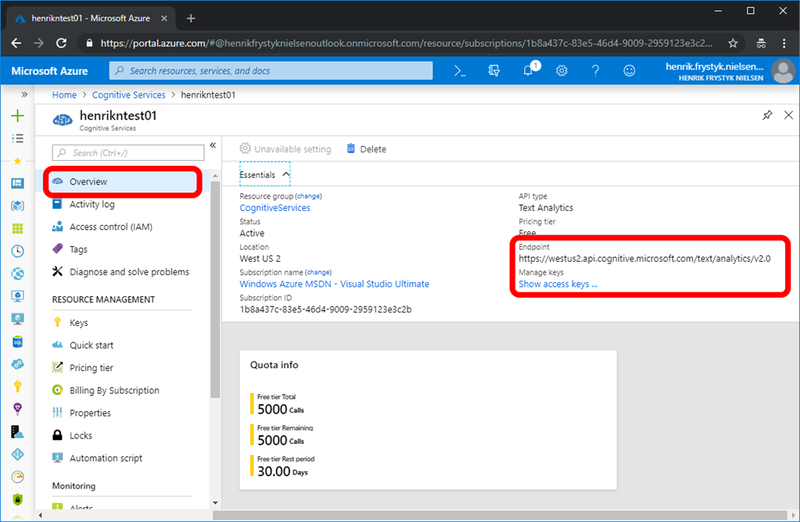 In subsequent blogs we will dive into doing this in detail, but for now all we want to do is fire up a container on a local dev-box which works great for dev/test scenarios. Key phrase extraction extracts key talking points and highlights in text either from English, German, Spanish, or Japanese. 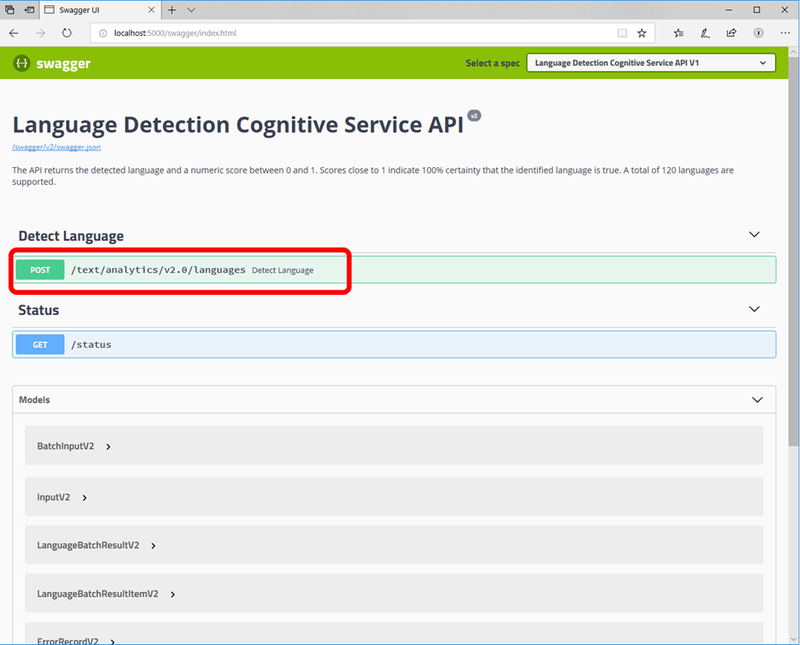 Language detection detects the natural language of text with a total of 120 languages supported. Sentiment analysis detects the level of positive or negative sentiment for input text using a confidence score across a variety of languages. Face detection and recognition detects human faces in images as well as identifying attributes including face landmarks (nose, eyes, and more), gender, age, and other machine-predicted facial features. In addition to detection, this feature can check to see if two people in an image or images are the same by using a confidence score. It can compare it against a database to see if a similar-looking or identical face already exists, and it can also organize similar faces into groups using shared visual traits. Recognize Text detects text in an image using optical character recognition (OCR) and extracts the recognized words into a machine-readable character stream. 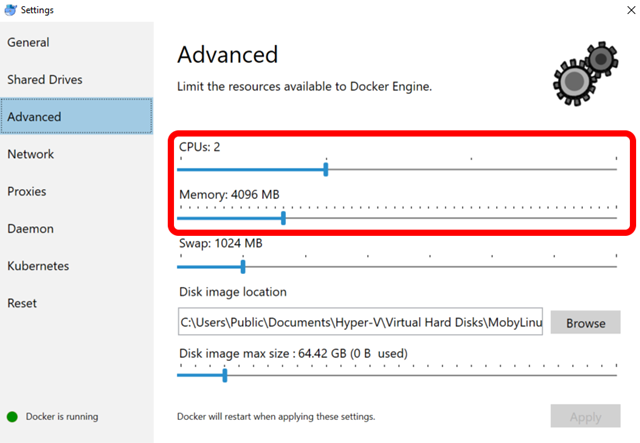 You can also run docker pull to check for updated images. The endpoint is strictly used for billing only, no customer data ever flows that way. 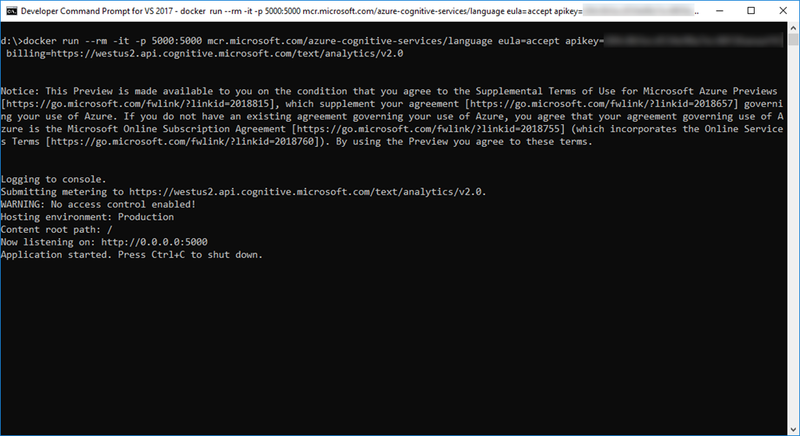 The values for the API key and billing arguments come directly from the Azure portal as seen above. 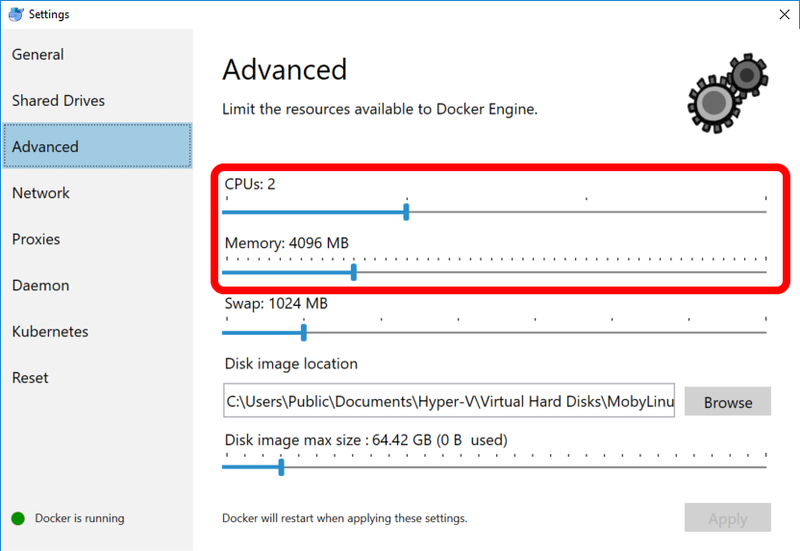 There are lots of Docker options that you can use, so we encourage you to check out the documentation. Likewise, there are lot of container arguments that control logging and lots of other features, to learn more check out the documentation. HTTP_PROXY_CREDS – any credentials needed to authenticate against the proxy, e.g. username:password. In the console window you can see that the container is listening on http://localhost:5000 so let’s open your favorite browser and point it to that. 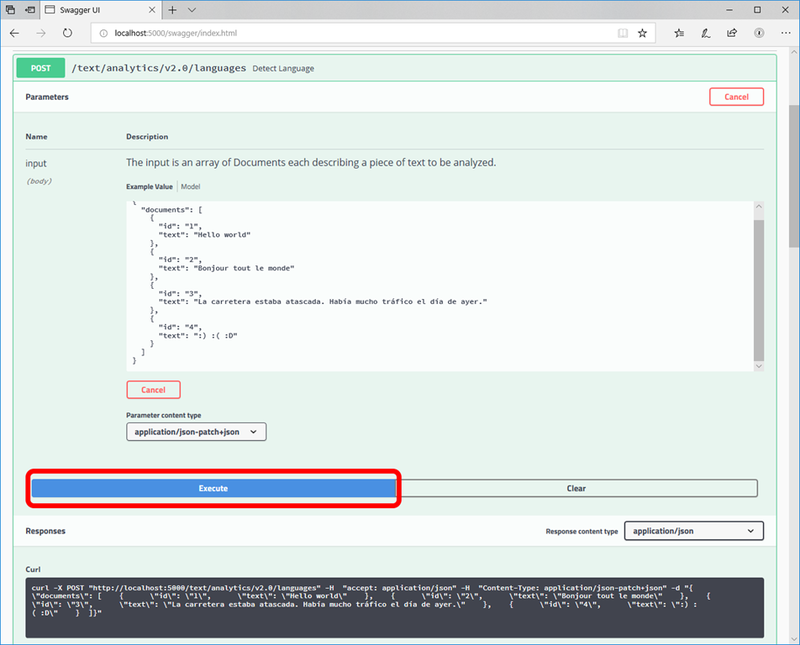 Now, select Service API Description or jump directly to http://localhost:5000/swagger. This will give you a detailed description of the API. Select Try it out and then Execute, you can change the input value as you like. You are now up and running! 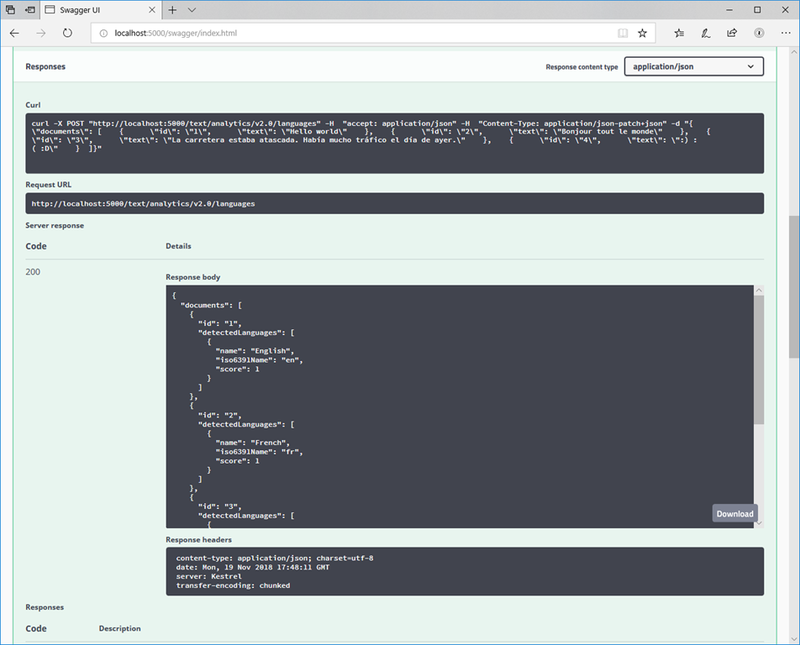 You can play around with the swagger UX and try out various scenarios. 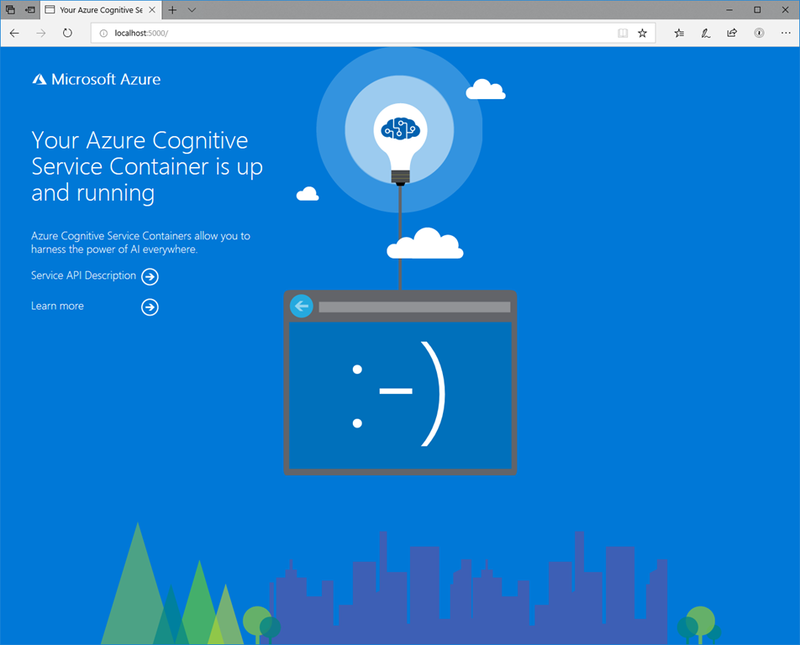 In our blogs to follow, we will be looking at additional aspects of consuming the API from an application as well as configuring, deploying, and monitoring containers. Have fun!